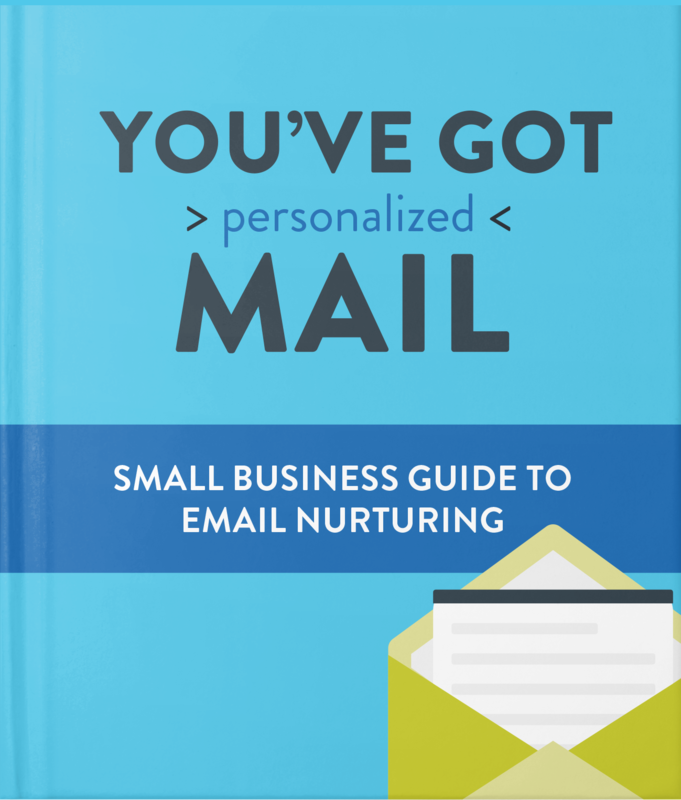 Get your guide to modern email marketing essentials. We live in a sea of distraction. Everything from our inbox to our favorite social media feed is buzzing with people and brands competing for our attention. It’s becoming increasingly difficult to cut through the noise to reach leads and customers. And amid the chaos, your one-size-fits-all email blast just doesn’t grab anyone’s attention anymore. It’s like a contest where everyone gets a trophy. When you send the same email to everyone, no one feels special. It’s time to get personal again. Your small business probably sends email blasts or monthly newsletters to tell leads and customers about new products, services, and special offers. Connecting with your contacts through email is a great start, but that shouldn’t be where your relationship-building stops. If you want leads and customers to stop in their tracks and engage with you, you need to appeal to their own personal agenda. When you put down your bullhorn and nurture relationships through one-to-one communication, trust is built, problems are solved, and sales skyrocket. Download our email marketing guide to learn how. Make Email Personal Again. Squeeze More Revenue Out of Every Send.